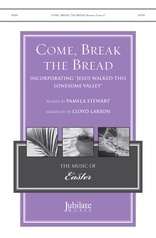 This gently flowing anthem opens quietly, with unison voices, gradually building, then closes with two verses of the beloved traditional spiritual, Lord, I Want to Be a Christian. 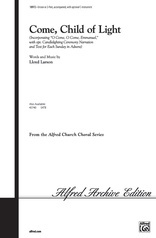 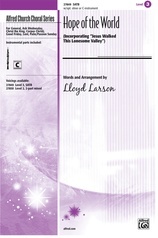 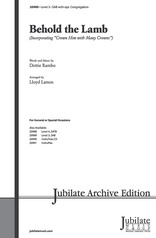 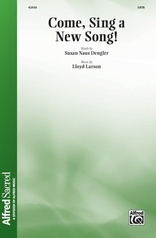 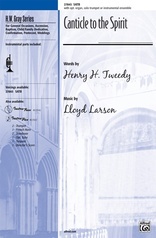 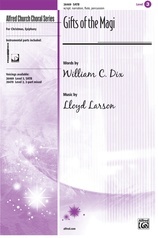 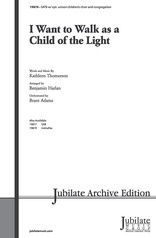 John Parker's inspired text is perfectly complemented by Lloyd Larson's new musical setting. 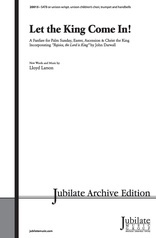 Appropriate for the entire year, especially for confirmation or stewardship.